Mass Hip Hop: Mixtape: CYCLONE "Life Behind Bars Vol. 1"
Here's a mixtape from seasoned Boston based emcee CYCLONE, hosted by Wally Sparks. It features artists such as Chilla Jones, Germ Ghee, and J.C.I.T.Y., Scoe & Magnum, Dezzy Bird & Smyly. For more music from CYCLONE including videos check out his YouTube page. 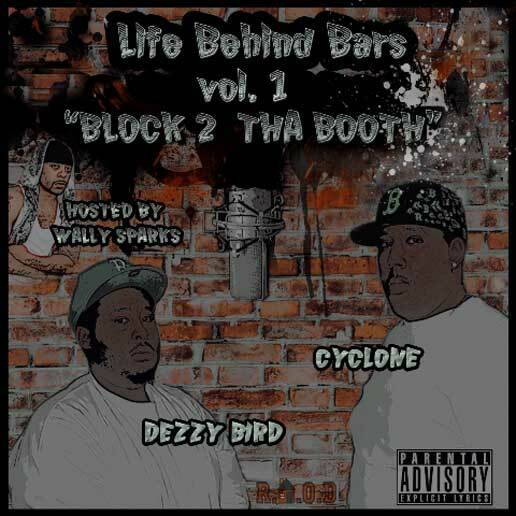 Download Life Behind Bars Vol. 1 from Zippyshare.